Big changes are blooming! 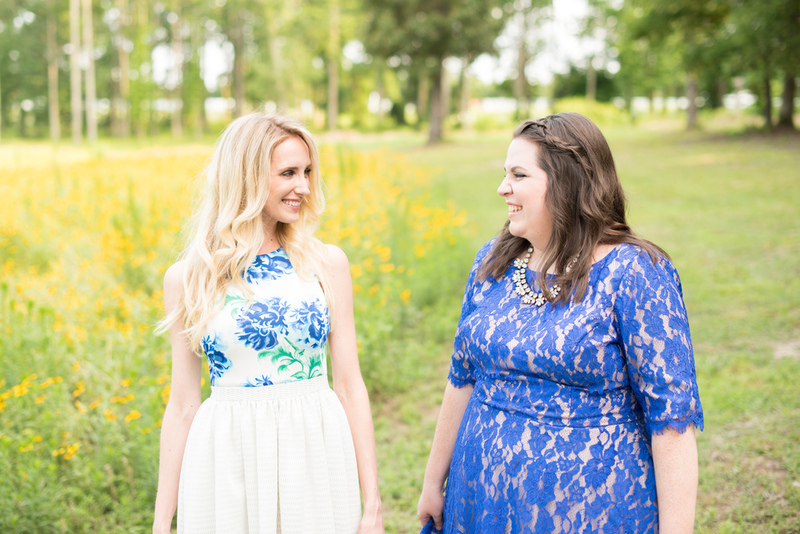 Simply Elegant Floral Designs has a new name, new brand, new website and more. After much thought and reflection, I knew it was time to rename my business to better align with the brides and clients I am now working with. So today we launch Meristem Floral. 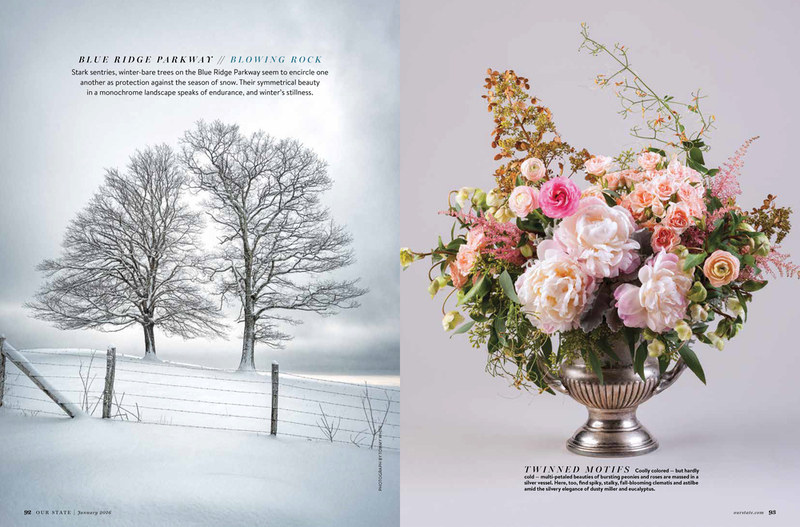 When Our State magazine called about doing an editorial called Beautiful Botanicals for their January 2016 issue, we could hardly contain our excitement! 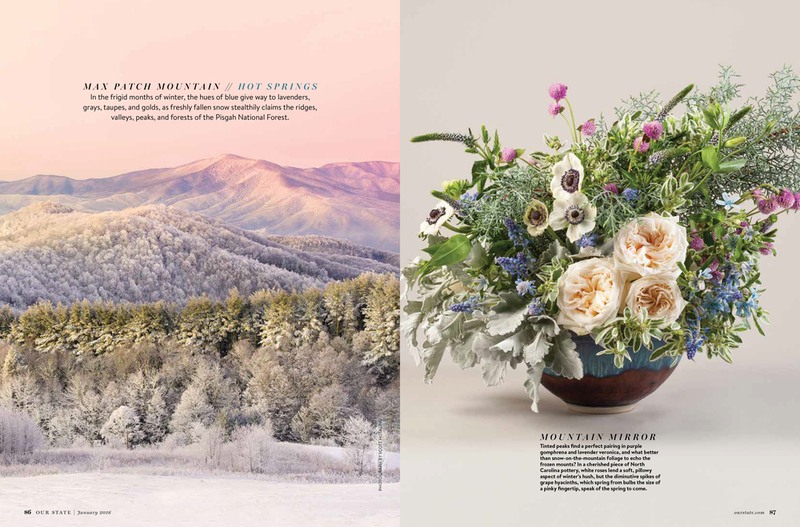 With five images of landscapes across the state of North Carolina in hand, we were tasked with creating floral arrangements inspired by each. From the mountains to the sea, goodness grows in North Carolina. On newsstands everywhere tomorrow, January 5, enjoy the full editorial below photographed by Charles Brown. 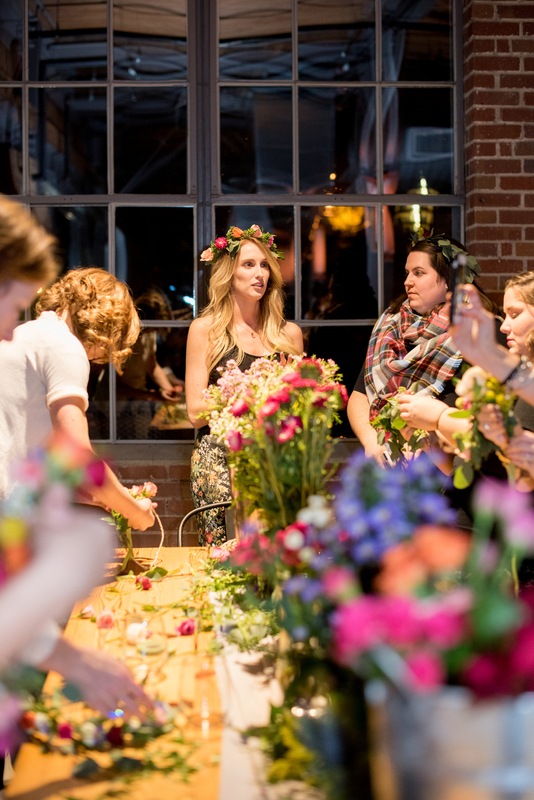 It was such an honor to be a part of the first Creatives for a Cause event last week! 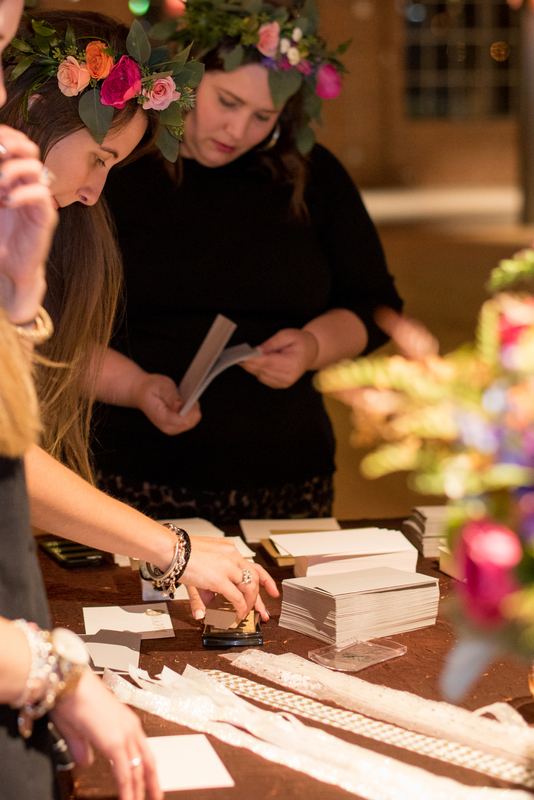 Hosted by Molly from Ply, the event brought together creatives to host an evening of mini-workshops with 100% of attendees' registration fees benefitting UNC Children's Hospital. The event feature chalk lettering by Maghon of All She Wrote Notes, pastels by Lisa Gaither, a DIY stationery bar from Molly of Ply, sweet treats from Sugar Euphoria, and a floral crown class taught by us! 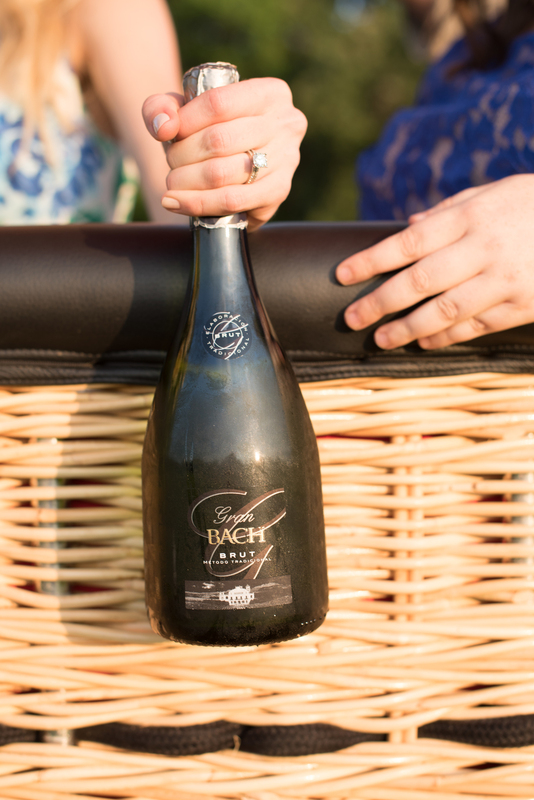 And of course, the lovely Rickhouse hosted our event! Below are some of our favorite shots from Mikkel Paige Photography of the evening! 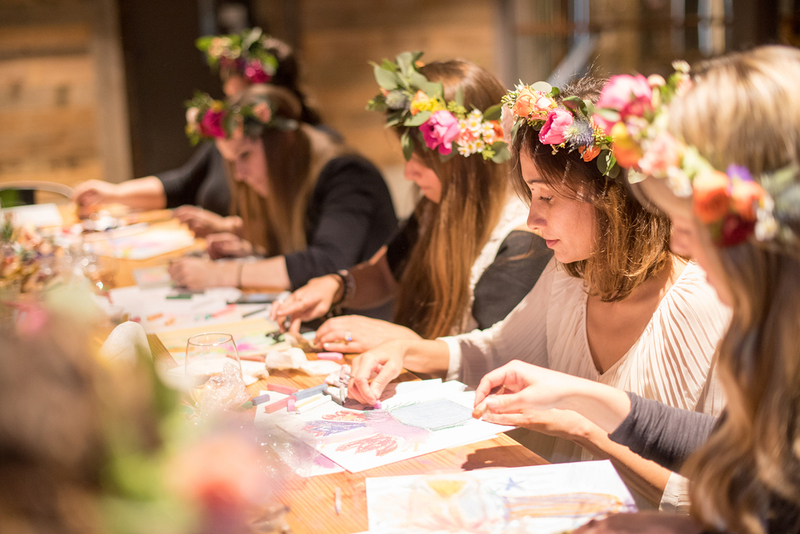 Want to be a part of the next Creatives for a Cause? 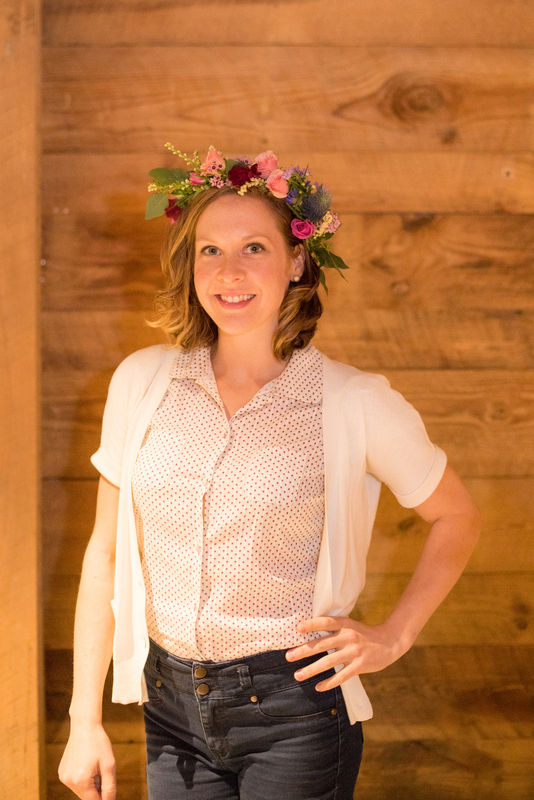 Leave a comment below with your name and email address or drop a note to Molly at molly@loveply.com and she will add you to the list! Back in July when we announced Ashlee joining the team, we teased a little photoshoot we had with Mikkel Paige Photography. 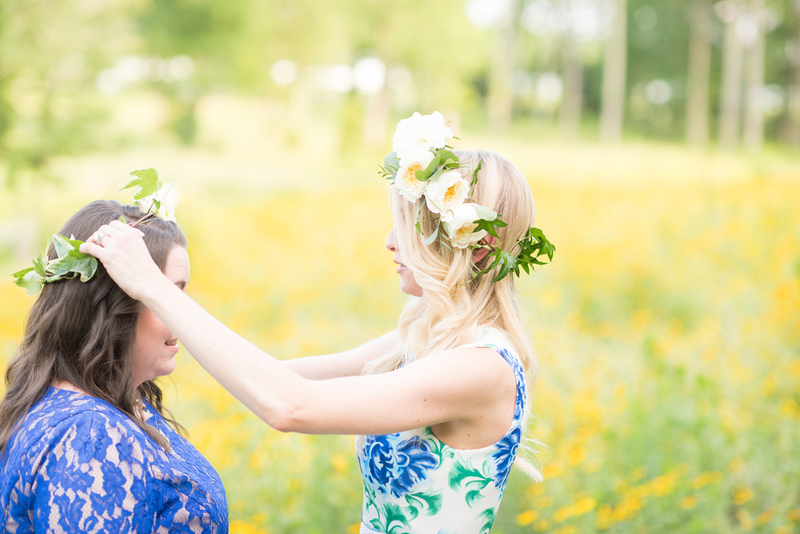 Today, we're so excited to share the rest of the images Mikkel captured for us that day! 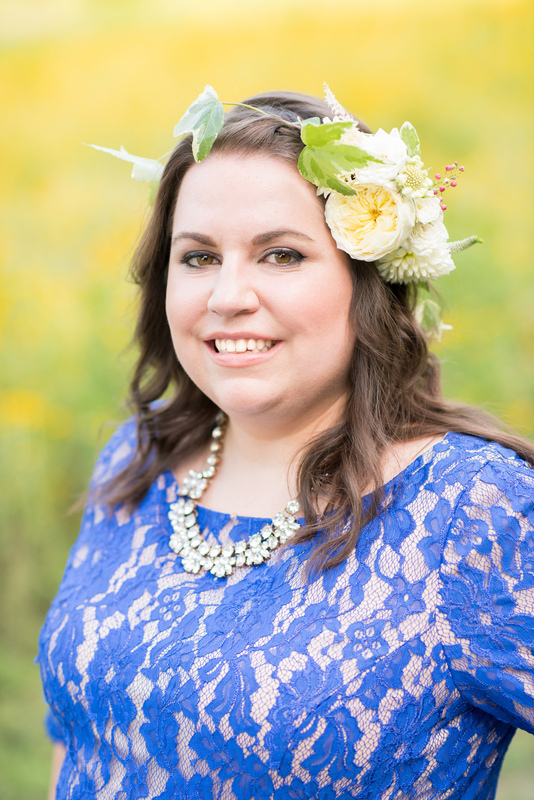 First up are the amazing headshots she took of both of us (especially fun with flower crowns! ), then the images from our ride up, up and away in the hot air balloon! UPDATE: This internship position has been filled. Please check back in early 2016 for information about Spring/Summer 2016 internship opportunities! When we said "The Sky's the Limit," we weren't kidding! 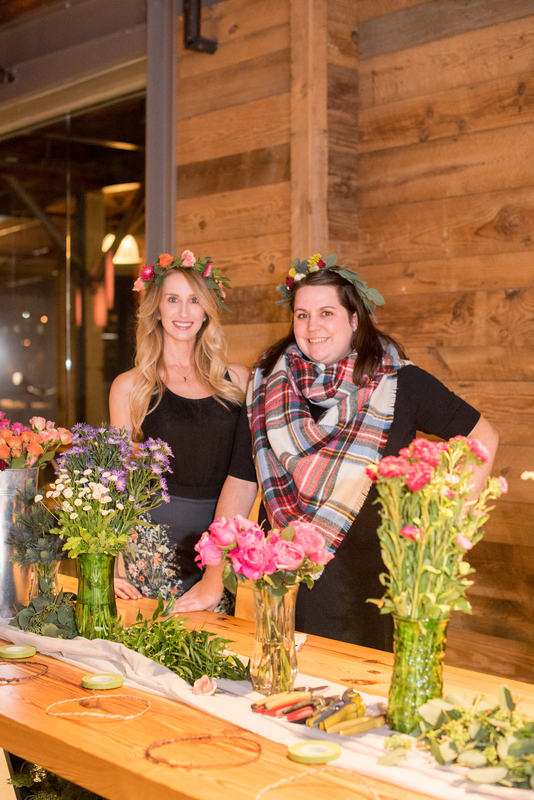 The Simply Elegant Floral Designs team is growing again and we're currently looking for a Fall Intern to join us. 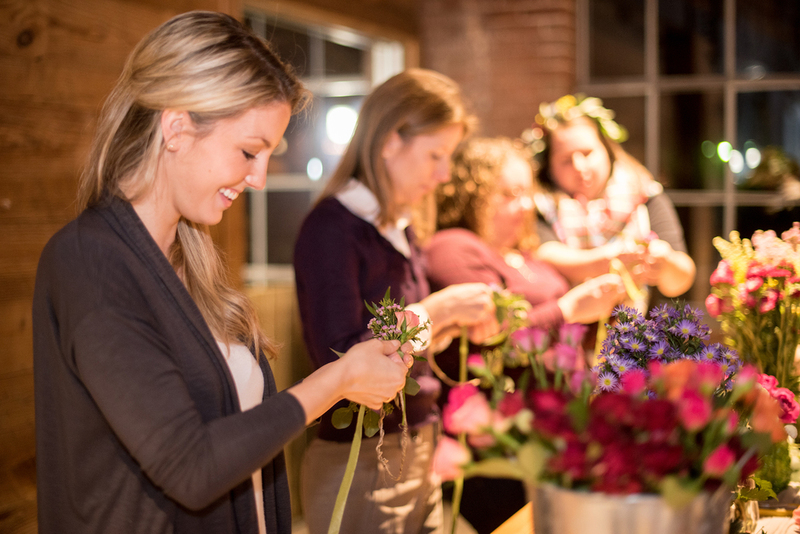 This internship offers a $75 weekly stipend and you will gain loads of valuable knowledge and hands-on training in running a floral design business! Depending on our needs, we will happily keep your name on file for future employment opportunities. Sound like a fit? Make you giddy with excitement?! Send an email to Studio Manager Ashlee at ashlee@sefloraldesigns.com with your resume attached. 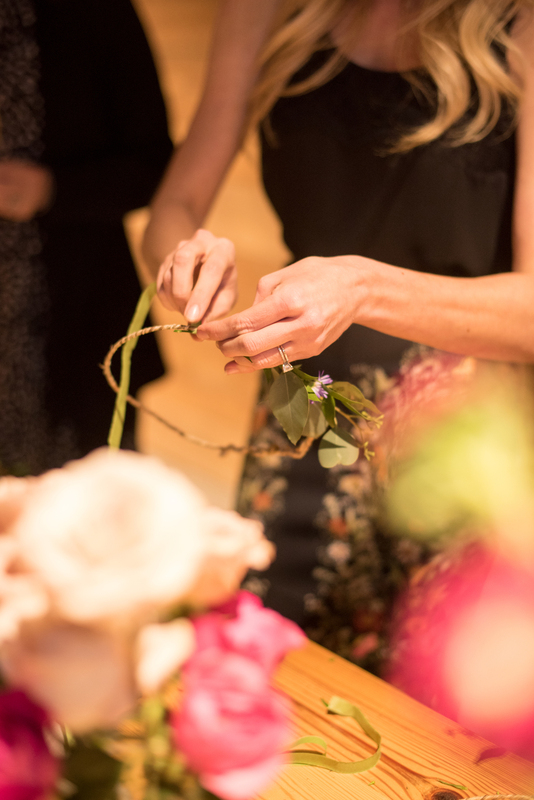 Be sure to include a few sentences explaining why you'd be the perfect candidate, what excites you most about floral design/weddings and your favorite flower. Applications are due on or before August 14, 2015. 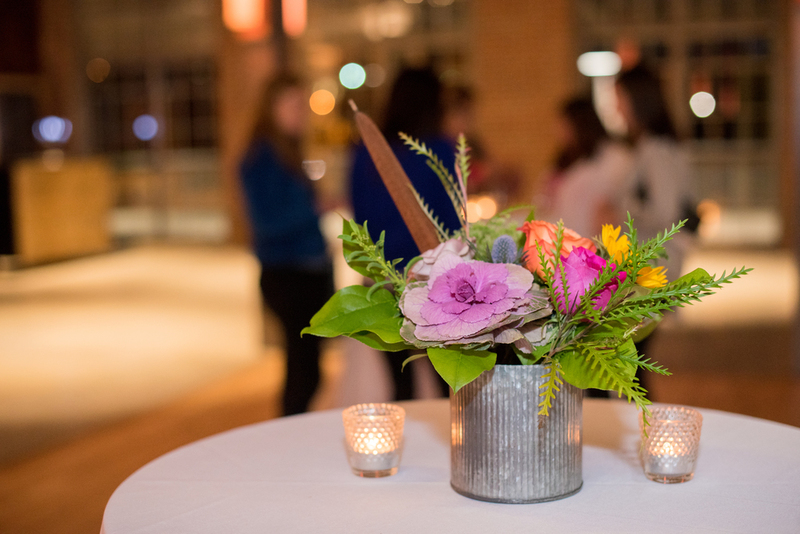 Meristem Floral is a boutique wedding and event floral design company based in Raleigh, North Carolina. 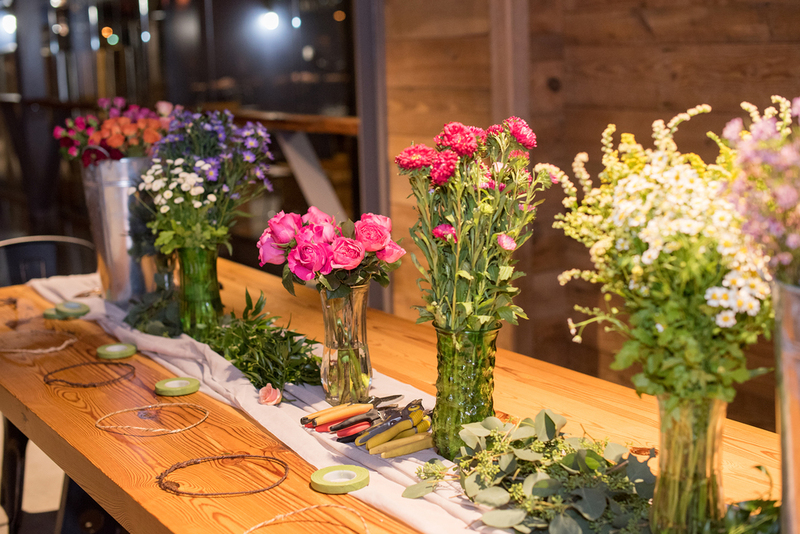 Meristem Floral® is a boutique wedding and event floral design studio serving North Carolina and beyond.